Dahua believes south-west Sydney will house the lion’s share of Sydney’s growth in the coming decade, months after revealing its own plans for expansion. 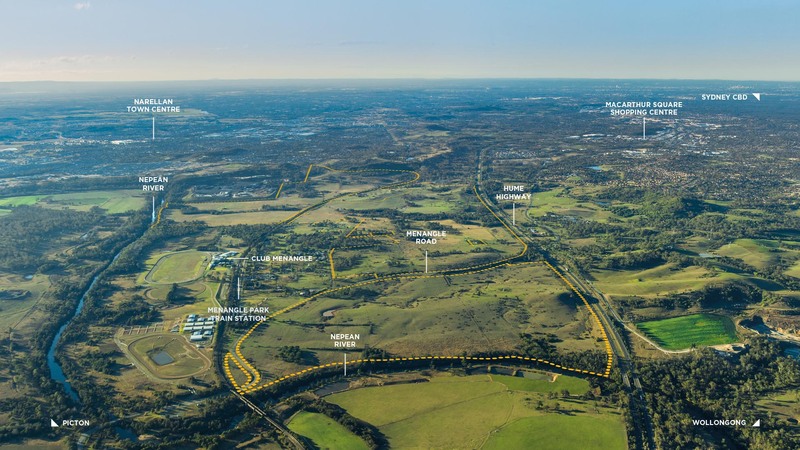 Suburbs such as Edmondson Park, Menangle Park, Oran Park, Bardia, Leppington and Harrington Park are being fed billions of dollars of government investment into the Badgerys Creek area and the south-west corridor of Sydney. These areas, according to Eric Li, CEO of Dahua Group Australia said the next 10 years will see 65 per cent of all of Sydney’s growth. “The private sector, state and federal governments are all collectively pumping billions of dollars into the area, which is fast becoming the epicentre of Sydney’s development activity. Hundreds of jobs are being created, new businesses are opening, home frames are everywhere and several cranes are visible across the region,” Mr Li said. “Major infrastructure projects are either about to start or have already started. New roads, hospitals, schools, sports and recreational facilities and education precincts will service population growth in the area. Bardia near Campbelltown is positioned to benefit with the nearby Edmonson Park Train Station, a planned multibillion Edmonson Park Town Centre and Bardia Public School is currently undergoing a $35 million upgrade. “Infrastructure both existing and future including Badgerys Creek Airport has been a catalyst to drive purchasers into the [area],” Mr Li said. Commenting on the suburb, Lindy Deitz, general manager at Campbelltown City Council said overseas investment interest is growing, and expects to grow further when the Badgerys Creek airport is completed. “Our focus is to ensure the three regional centres – Campbelltown, Penrith and Liverpool have strong connectivity to the airport,” Ms Deitz said. “The airport will create a lot of business and employment opportunities; however, the fundamental metropolitan cities need to be anchors where people live, work and play.